Dorothy Jean "Dot" Howard, 83, of Milford, IN passed away at 8:05 p.m. on Friday, January 25, 2019 at her home. She was born on April 26, 1935 in Paris, KY to George W. & Mabel (Johnson) Tackett. She grew up in Kentucky and attended Magoffin Baptist Institute in Salyersville, KY. She was married on August 13, 1952 in Salyersville, KY to Silas Howard who preceded him on November 6, 2004. 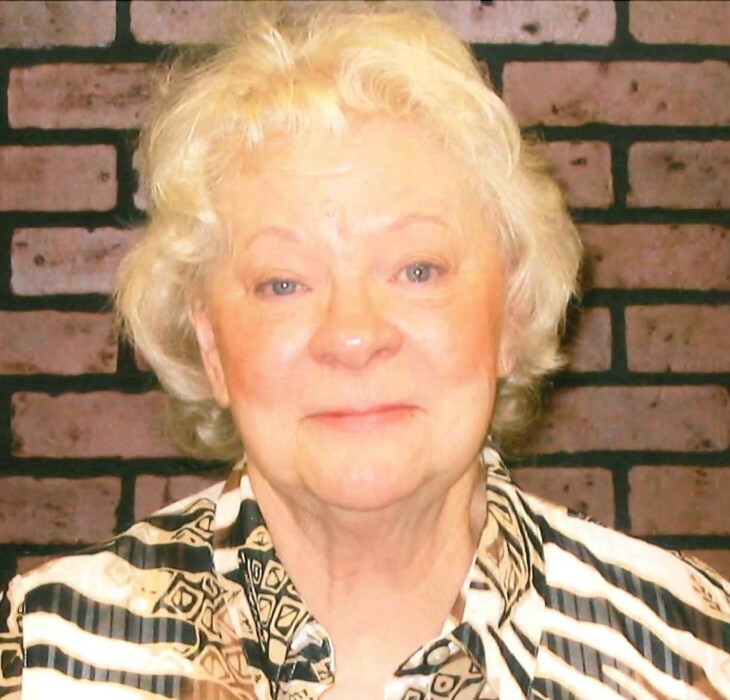 She moved to Milford in 1957 from Wabash County, IN and formerly worked at Barth Manufacturing in Milford & Heckaman Binders in North Manchester, IN. She is a member of the Milford First Brethren Church and Order of Eastern Star in Warsaw. She was preceded in death by her parents, husband, 2 sons in law – Bruce Niles & Jay Berkey, 3 Brothers – Phillip, Julian, and Russell Tackett, and Half Brother – Adrian Webb. Visitation will be held from 2:00 – 4:00 & 6:00 – 8:00 p.m. on Tuesday, January 29, 2019 at Owen Family Funeral Home, 1001 S. Huntington St., Syracuse, IN. An O.E.S. service will be held at 7:30 p.m. on Tuesday in the funeral home. Funeral services will be at 11:00 a.m. on Wednesday, January 30, 2019 at 1st Brethren Church, 110 W. Catherine St., Milford, IN with Pastor Lee Compson officiating. Private family burial will take place in the Milford Cemetery. Preferred memorials may be given to the First Brethren Church, P.O. Box 427, Milford, IN 46542 or Goshen Home Care & Hospice, P.O Box 723, Goshen, IN 46527.